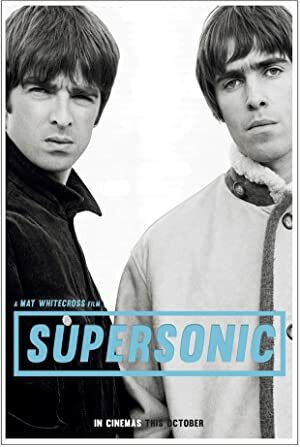 Oasis: Supersonic (2016) – What's New on Netflix Canada Today! An in-depth look at the life and music of Manchester-based rock band, OASIS. This film details the rise of British rock group Oasis and the creativity and chaos that brothers Noel and Liam Gallagher brought to the iconic band.